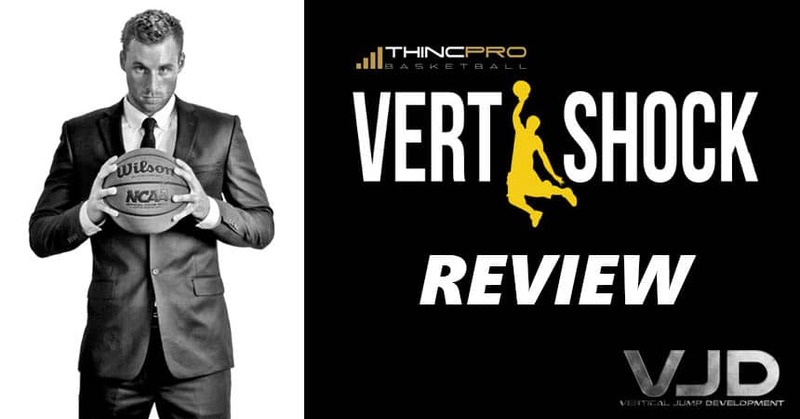 There’s a lot of confusion about what the highest possible vertical jump is. 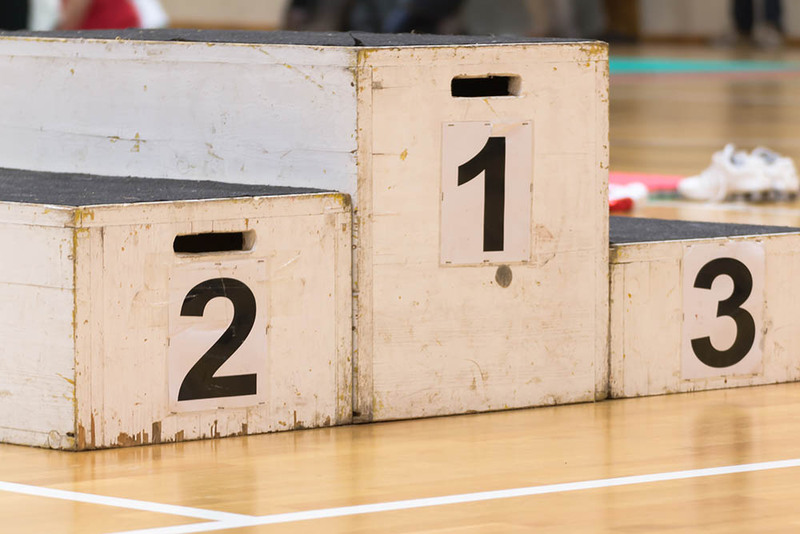 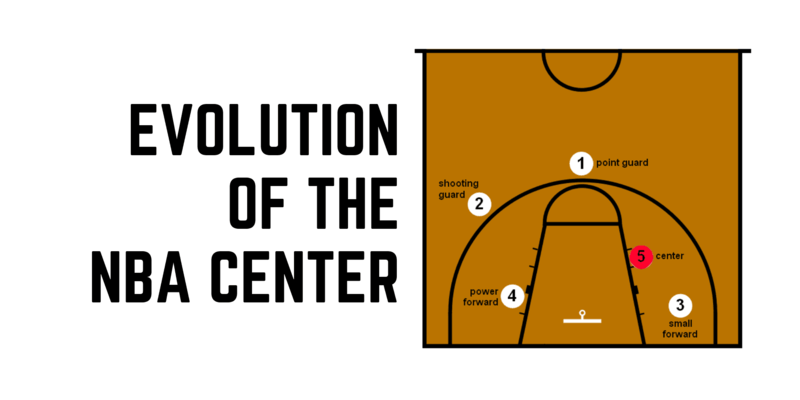 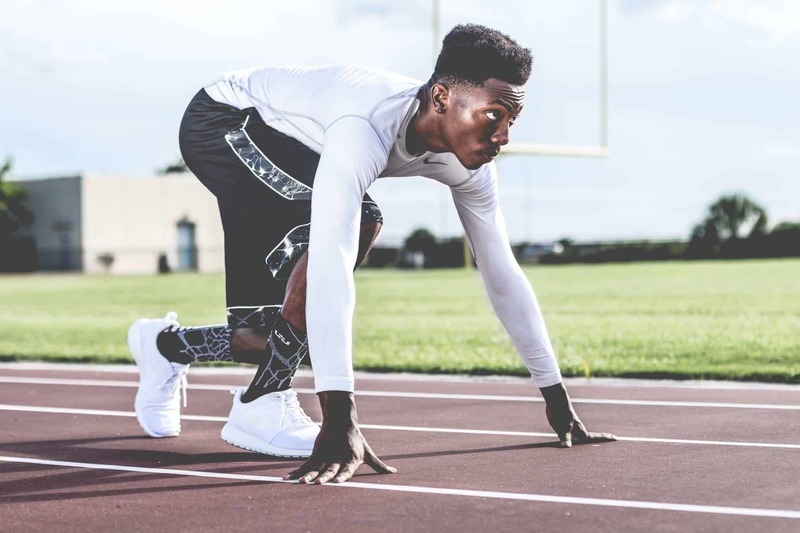 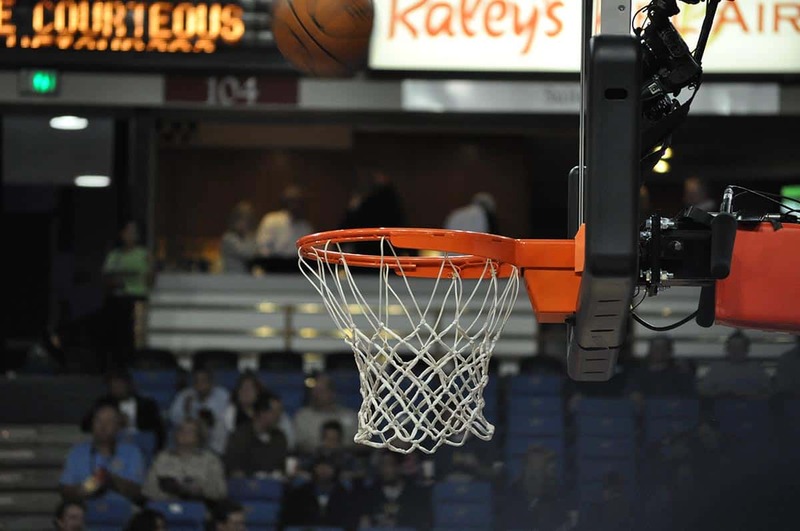 In this article we’ll take a look at the stats used by the NBA and NFL, as well as the platform jump in which people are recording over 60 inches. 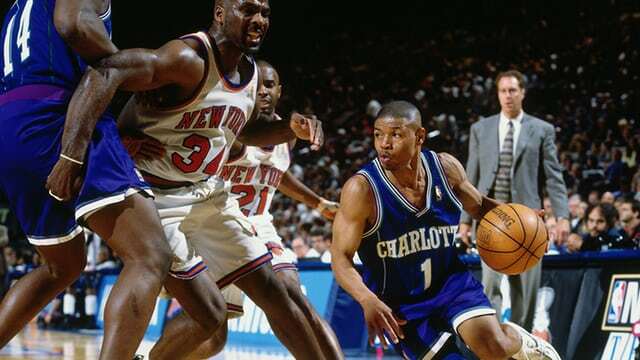 Muggsy Bogues: Could The NBA’s Shortest Ever Player Dunk?